Looking for your ideal diamond? Use our diamond search tool to find your "ideal" diamond. If you do not see the diamond that is perfect for you, please contact us and we can do our own custom search through our worldwide network of diamond dealers and cutters that we do business with. 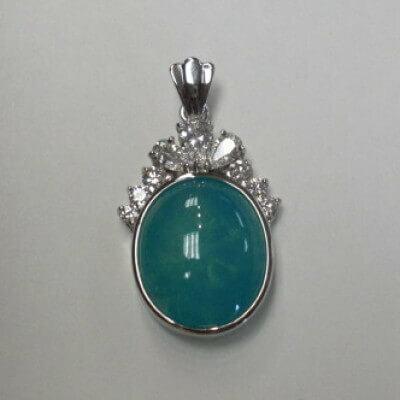 We also deal in precious gemstones such as emerald, sapphire, ruby and Tanzanite. Please inquire. 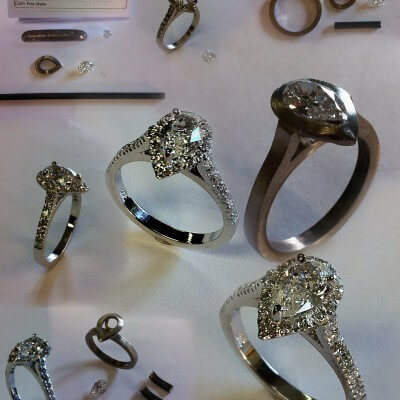 IGS can create your dream engagement ring or custom piece of jewelry from your own design or picture. 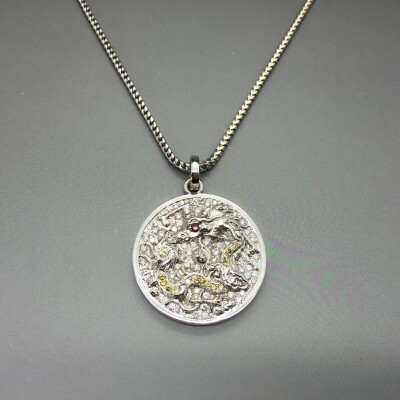 We can also convert your own jewelry and turn it into a totally new piece. Learn more about our custom jeweler and browse our portfolio of custom work. Voted Best of Washington... "Where to buy a Diamond"! Thousands of customers will attest to it and the prestigious Washingtonian Magazine listed us among the "The best of Washington." Search nearly 100,000 GIA and AGS certified loose diamonds. Our Diamond Search tool allows you to filter by 4 C's and more! Let our master jewelry designer create your next piece. Have a vision of what your piece should look like? 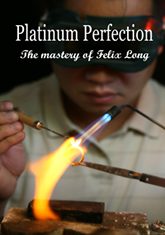 Let our master jewelry designer, Felix Tong, design your one-of-a-kind custom ring, pendant or earrings. Print out these very handy reference cards and keep them with you when you are shopping for or caring for a diamond. This reference card is a terrific reference resource outlining the parameters you should look for in a diamond. it's graphic intensive, so it may take a few moments to download. Be patient, it's worth it. This chart shows the various color grading scales that are used internationally and how they relate to one another. I recently bought a wedding ring for my fiance, as of last week, and I can’t tell you how thankful I was to be referred to IGS to buy my ring. Having been around for over 30 years, they knew all the answers to my questions. They didn’t push into a sale, and they custom designed a beautiful 1.2carat cushion-cut with a 14 white gold shank and platinum setting head diamond ring. each shank side has full cut diamonds weighing .12ct for a total of 8. .
PLUS… where I would have paid top dollar at Tiffany’s, Zales, or any of the other places, I saved around 30-40 percent buying from a true wholesaler!!!! Thank you IGS! I have been going to IGS in Vienna for about 8 years. 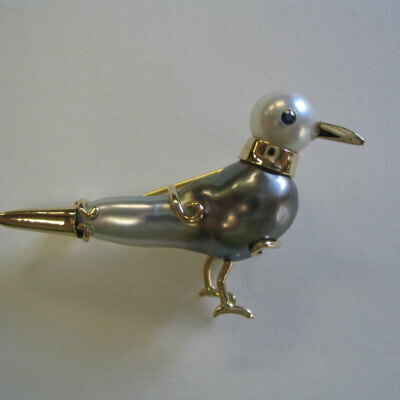 I have found Ed to be fabulous, very knowledgeable, and his on-site jewelry repair and manufacturing is spectacular. I have a 40 year old West Point 18K class ring that need to be enlarged; IGS did a wonderful, flawless job. When my daughter got engaged, IGS custom made both wedding bands, matching my daughter’s beautiful engagement ring perfectly! And they are about half the cost of the BIG, IMPERSONAL jewelry stores. Could not recommend IGS more strongly; they take care of all my jewelry needs.